December 6, 2018 Molly G.
Guess what? 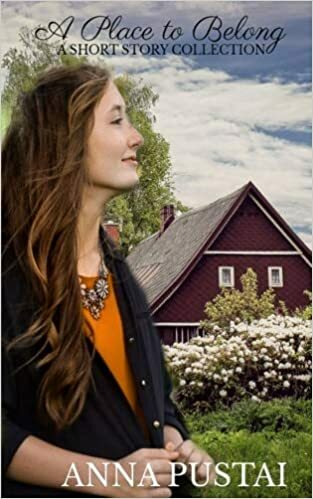 Anna at Annie Writes has a new book published! Everyone needs a good book at any time of the year. This short story collection is an enjoyable read with lovely God-centered stories of hope and faith. Anna P. is a 16-year-old Jesus-follower, who loves to write. Aside from writing, she enjoys photography, playing clarinet, babysitting, and spending time with her family. She desires that her books and other writing will encourage others in their walk with Christ. Thank you for letting me help in your blog tour, Anna!